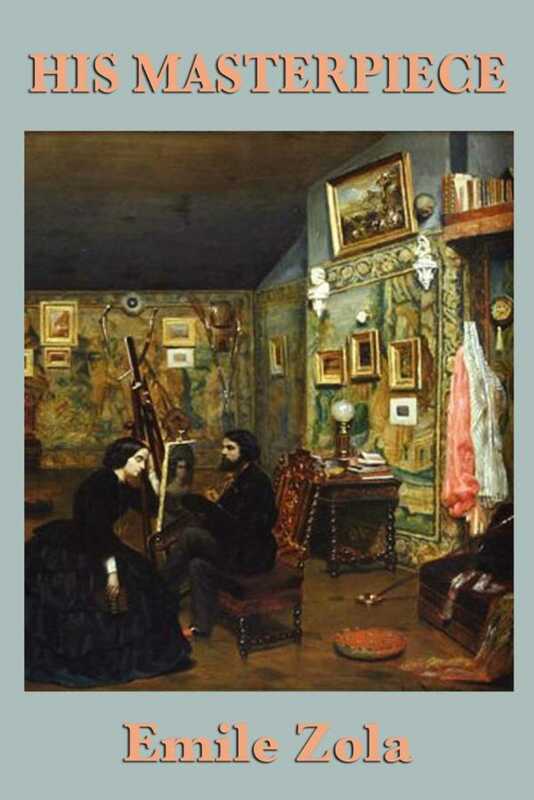 The Masterpiece is a highly fictionalized account of Zola's friendship with the painter Paul Cézanne. Zola and Cézanne grew up together in Aix-en-Provence, the model for Zola's Plassans, where Claude Lantier is born and receives his education. Like Cézanne, Claude Lantier is a revolutionary artist whose work is misunderstood by an art-going public hidebound by traditional subjects, techniques, and representations. Zola's self-portrait can be seen in the character of the novelist Pierre Sandoz.